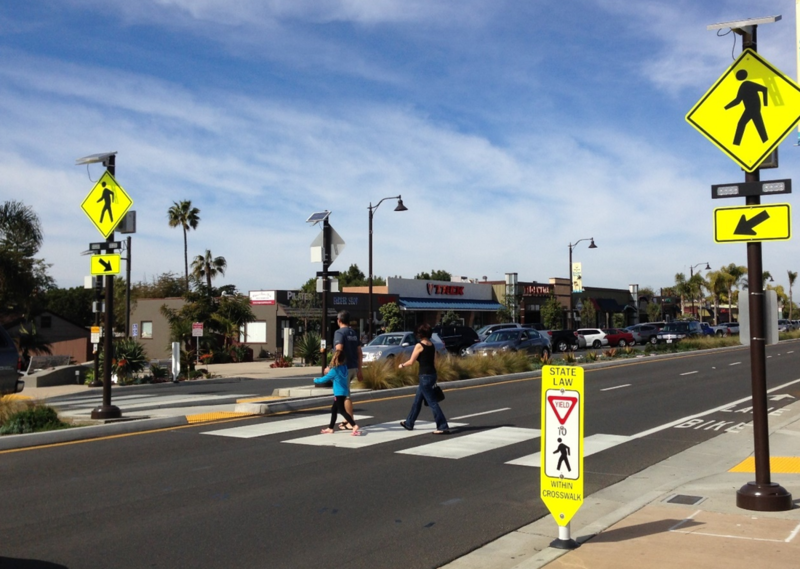 Are you confused about the many different types of pedestrian facility types? Don't know the difference between a Zebra crossing and a HAWK? 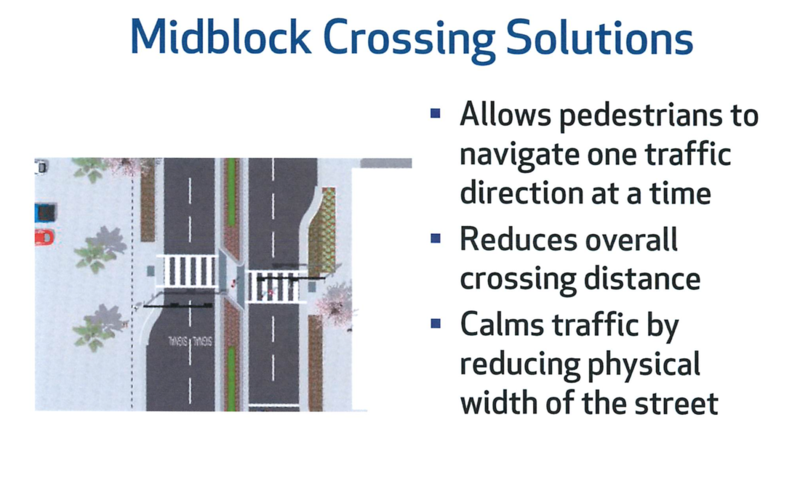 This page has been created to help you understand some of the many options communities have to make streets safer and more comfortable to walk along. Communities have many options to make street crossings safer for pedestrians, especially children, the disabled and older adults. Here are a few of the main ones.